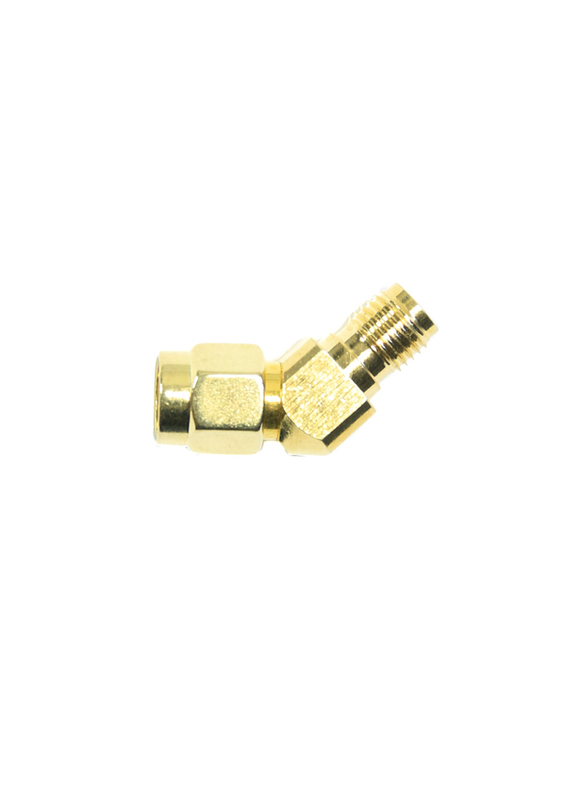 Gold plated, 45 degree SMA adapter. 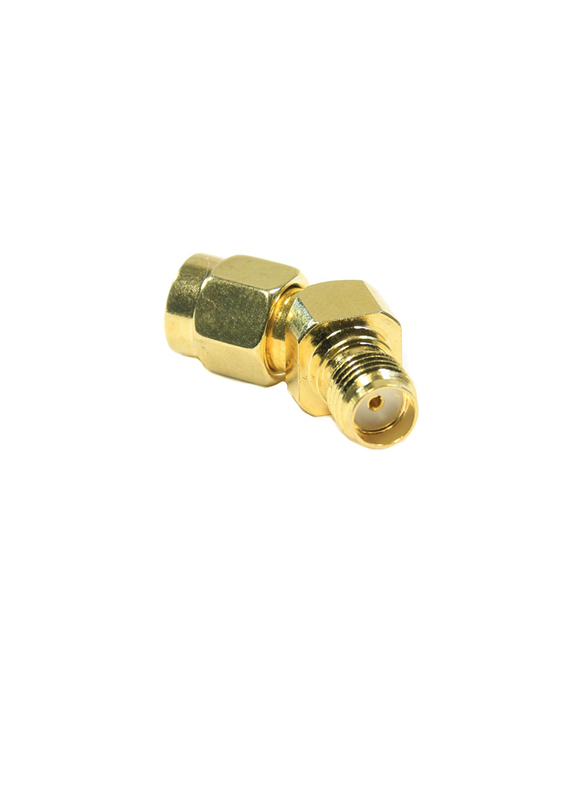 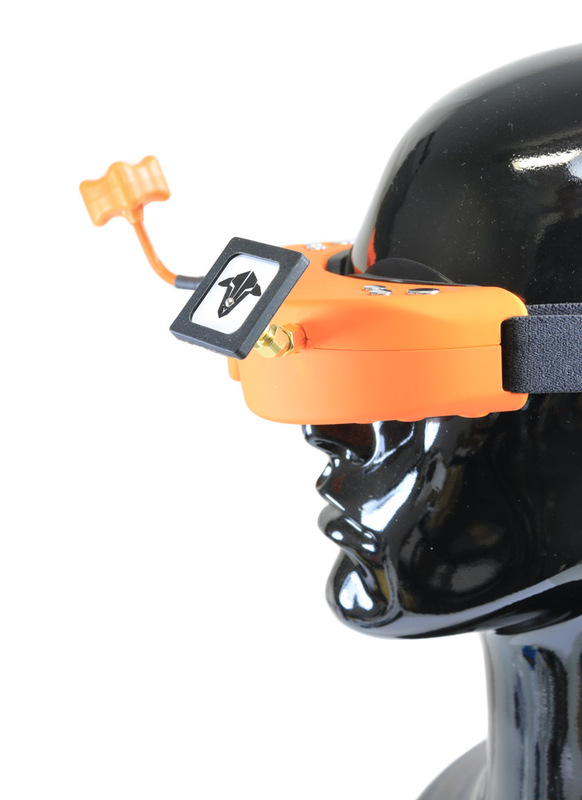 Ideal for attaching a patch antenna to a receiver at the optimum angle for reception. 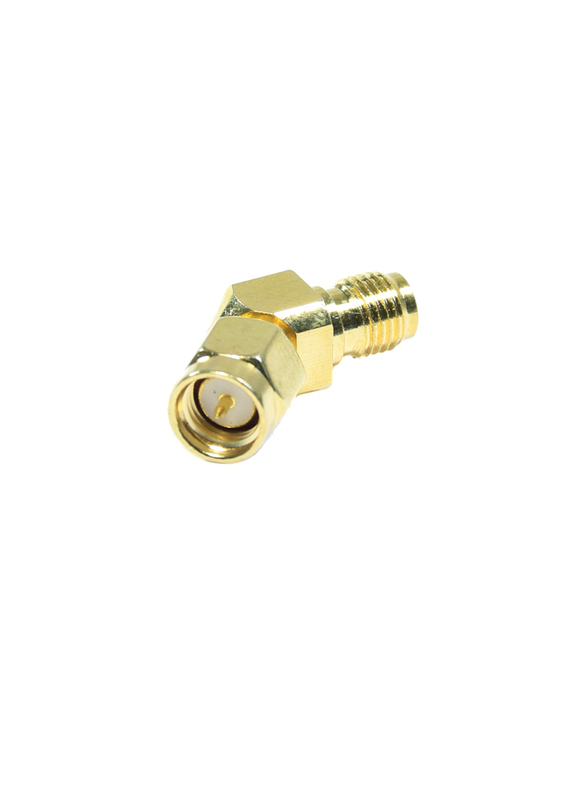 Before ordering please check the connection type of your equipment to make sure you select the correct adapter.